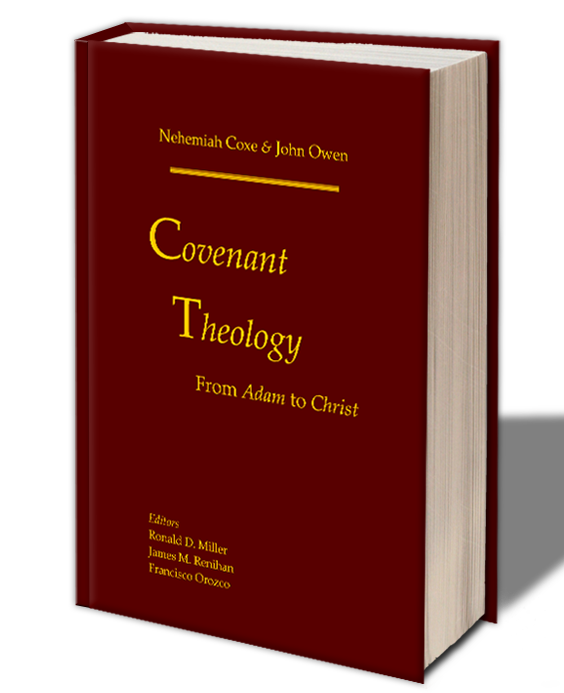 In this episode, Billy and JD sit down with Junior “The Big Dippa” Duran and Rene Del Rio to discuss Chapter Four of Covenant Theology: From Adam to Christ by Nehemiah Coxe and John Owen. 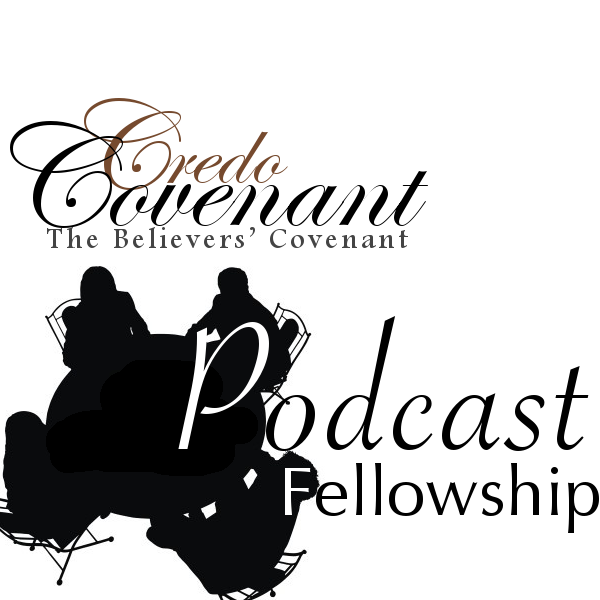 Featuring music from Brandon Rhyder. Junior, related to this episode and our past conversations and “Klinean Baptist”… I assume you’ve heard of this book that just came out? Ha ha ha.. Let the invectives ensue..